Andy joined Watsi on March 5th, 2014. Five years ago, Andy became the 107th member to automatically support a new Watsi patient every month. Since then, 4,979 more people have become monthly donors! 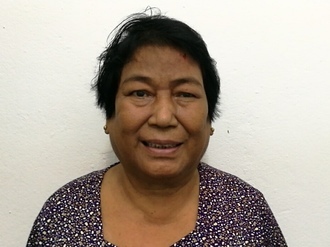 Andy's most recent donation traveled 8,800 miles to support Lim, a woman from Cambodia, to fund cataract surgery. Andy has funded healthcare for 61 patients in 12 countries. 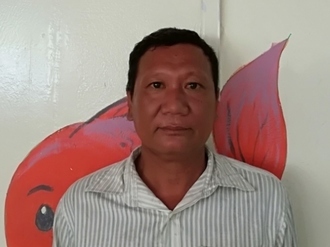 Nin is a rice farmer from Cambodia. He has one son and one daughter. He likes to tend to his vegetable garden and do housework in his free time. Four years ago, Nin developed avascular necrosis and hip pain on his right side. He cannot walk on his own and is in chronic pain. Fortunately, Nin learned about our medical partner, Children's Surgical Centre. At CSC, surgeons can perform a total hip replacement to relieve Nin of his pain and allow him to walk easily. Treatment is scheduled for November 06, and Nin needs help raising $1,025 to pay for this procedure. He says, "I hope I can return to work and walk on my own again." Beatrice is a farmer from Kenya. She plants maize and beans for her family's consumption. She has three children. 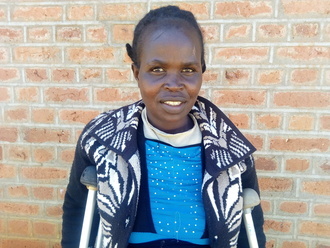 Earlier this month, Beatrice sustained serious injuries on her right leg. She is currently walking with crutches because she is unable to walk or stand using her right leg. Fortunately, surgeons at our medical partner can help. On September 11, Beatrice will undergo a fracture repair procedure, called an open reduction and internal fixation. 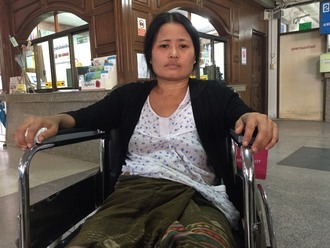 After surgery, Beatrice should be able to walk again. Now, our medical partner, African Mission Healthcare Foundation, is requesting $968 to fund this procedure. 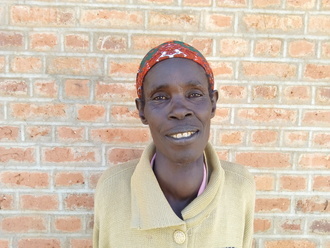 She says, "I want to receive treatment so that I can continue taking care of my children." 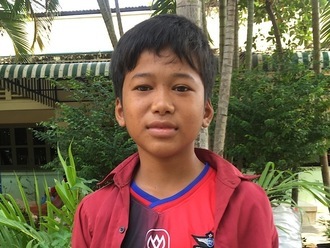 Odam is a fifth grader from Cambodia. He has two younger sisters and a brother. He likes studying the Khmer language and wants to be a teacher when he grows up. A month ago, Odam was playing with his friends when he fell and dislocated his right elbow. It is difficult for him to use his arm, and he cannot bend his elbow. He is in pain. Fortunately, surgeons at our medical partner, Children's Surgical Centre, can help. On May 1, Odam will undergo a fracture repair procedure, which will cost $430. This procedure will help him use his right arm again. He says, "I look forward to going home and playing football with my friends again."